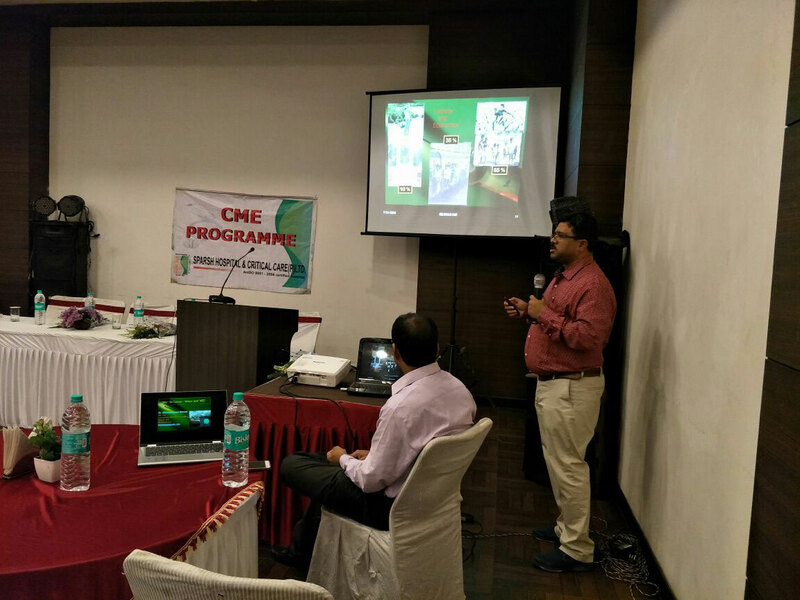 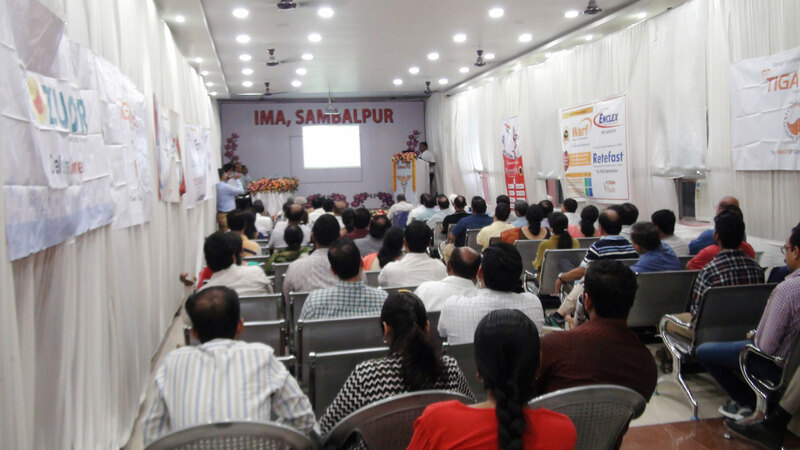 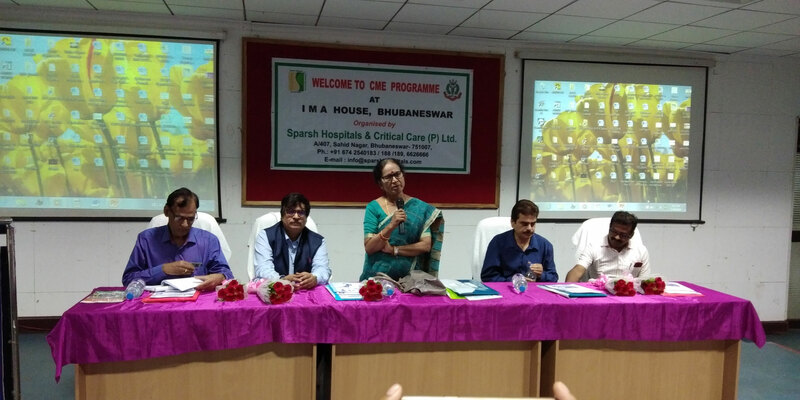 CME Program at IMA House on Childhood Prevention of Life style Deceases by Dr.Rajib Ray & ERCP an Overview by Dr. S.C Panigrahi Organised by Sparsh Hospital. 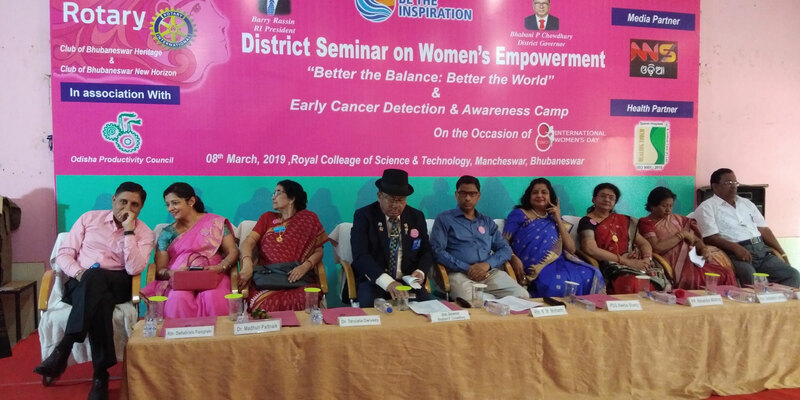 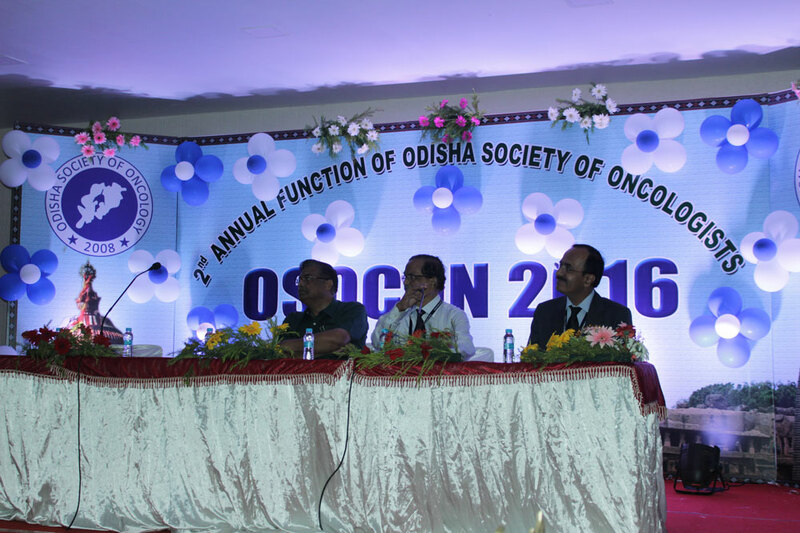 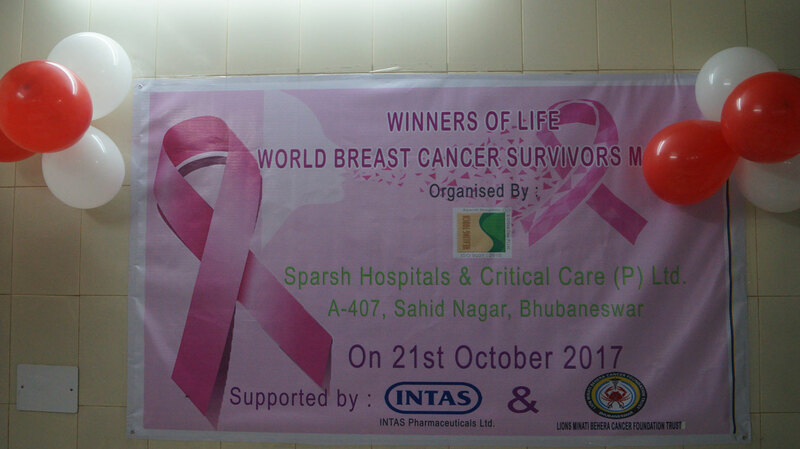 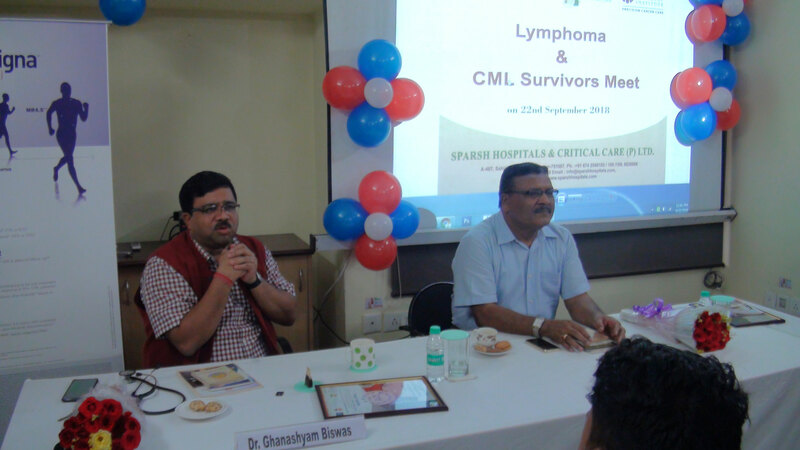 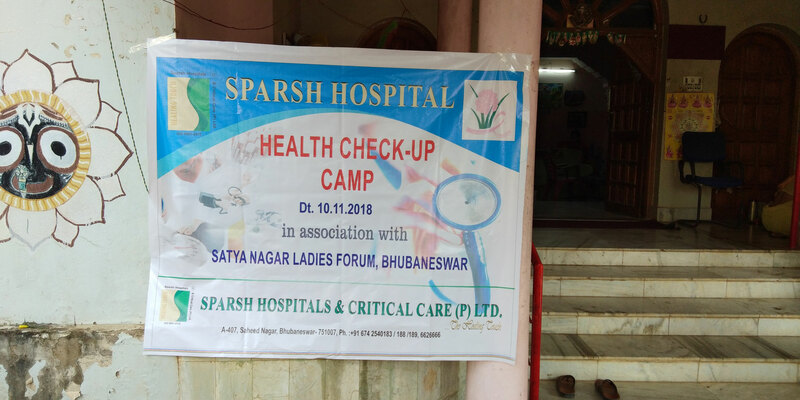 CME Program at DHH, Jagatsinghpur on Surgical Management of Brest Cancer by Dr.Madhuri Patnaik Organised by Sparsh Hospital. 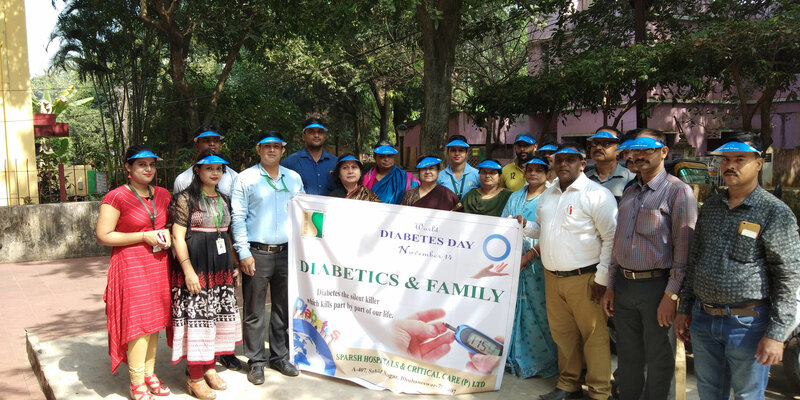 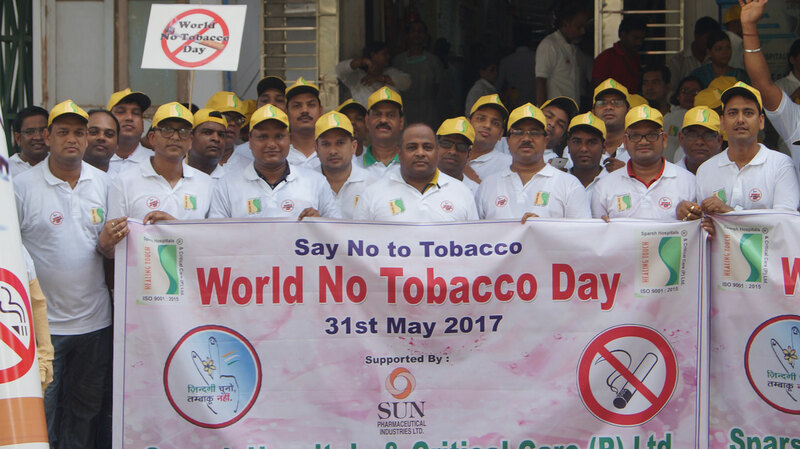 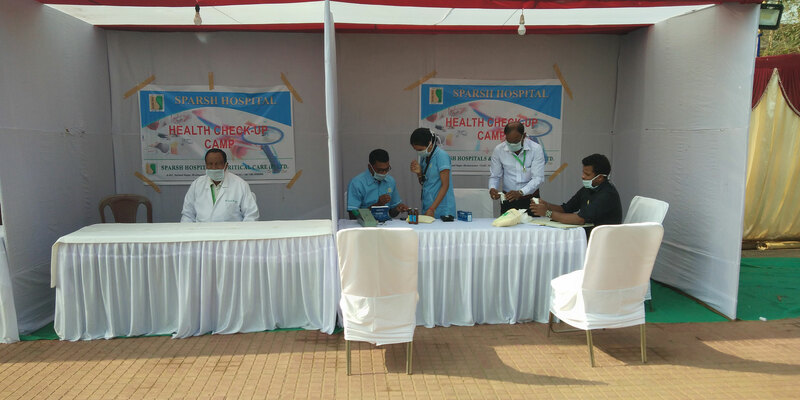 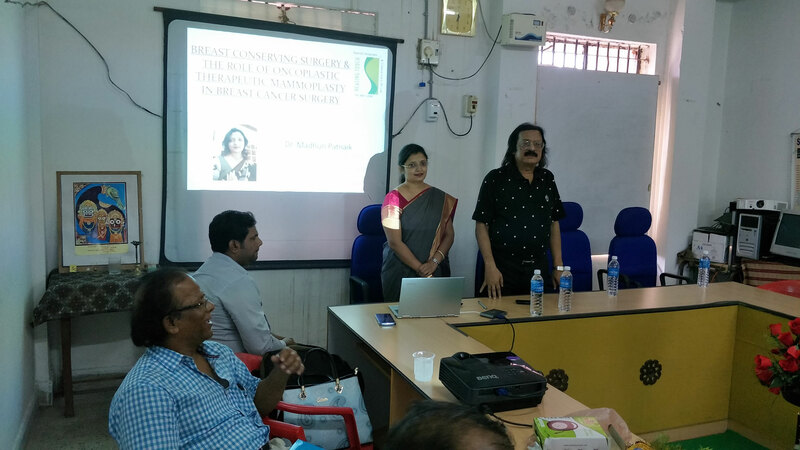 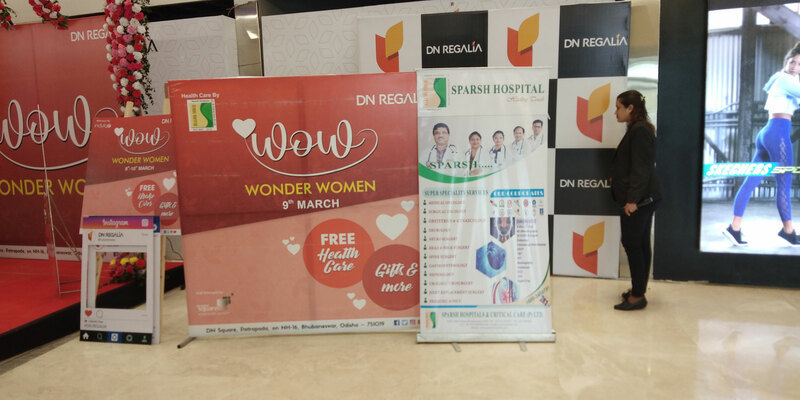 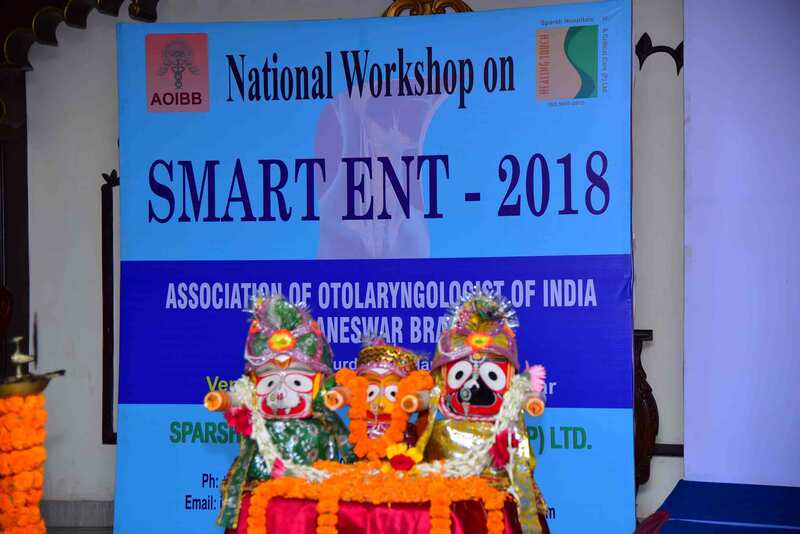 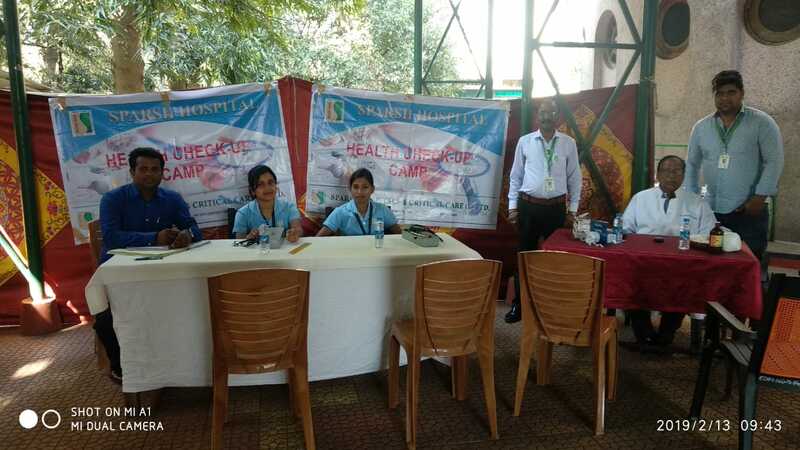 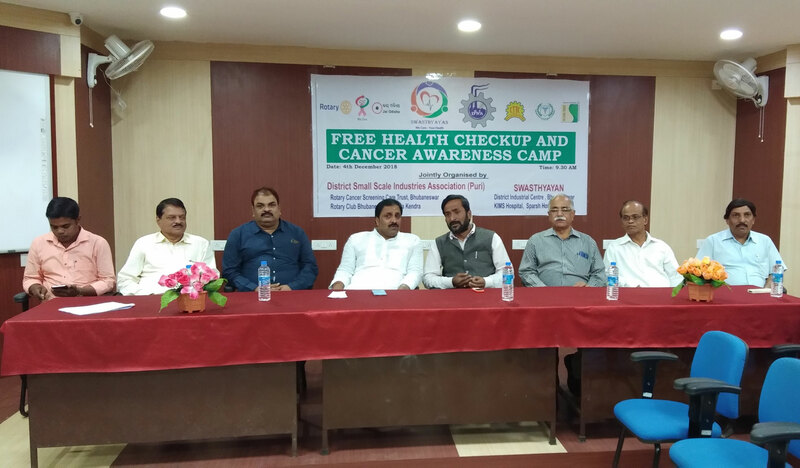 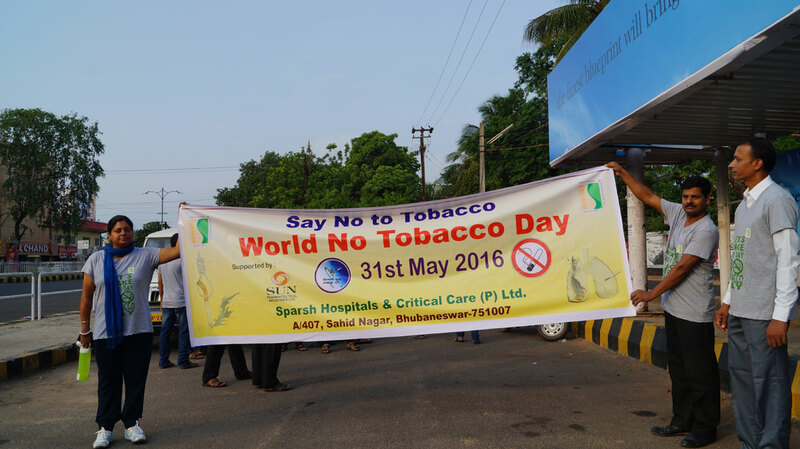 SPARSH HOSPITAL & ASSOCIATION OF OTOLARYNGOLOGIST OF INDIA, BHUBANESWAR BRANCH was hosted a workshop " SMART ENT - 2018" at the National level on dated 24th March 2018 - 25th March 2018. 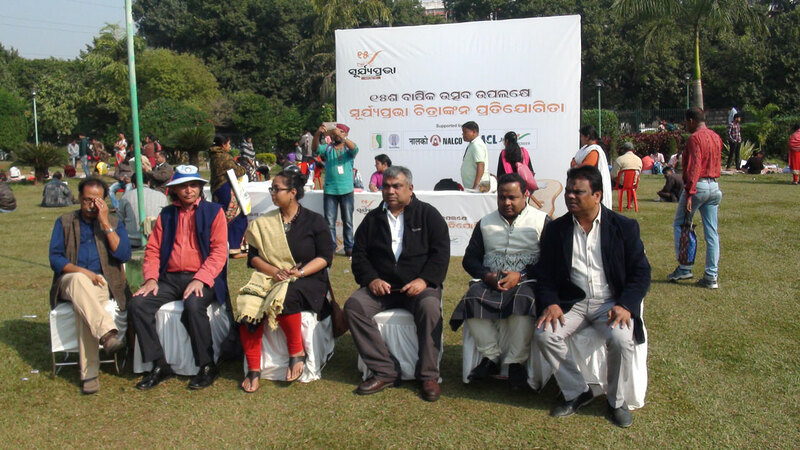 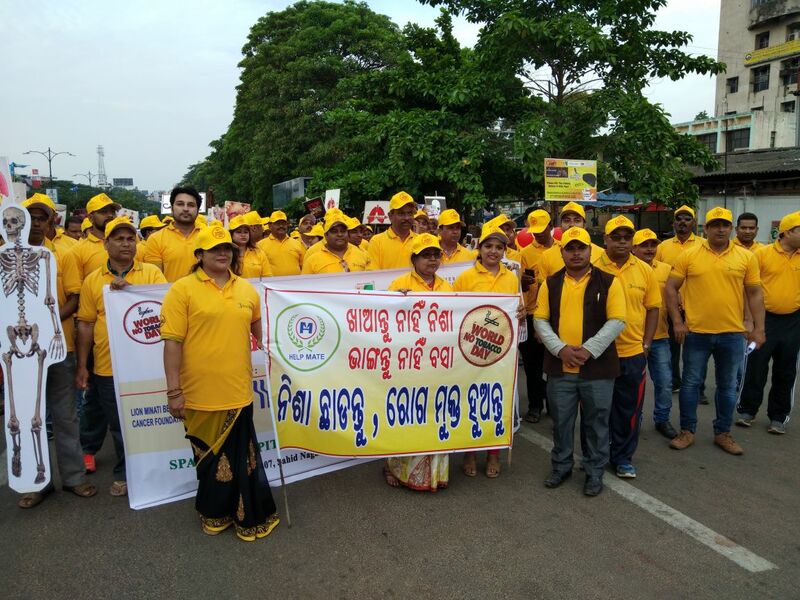 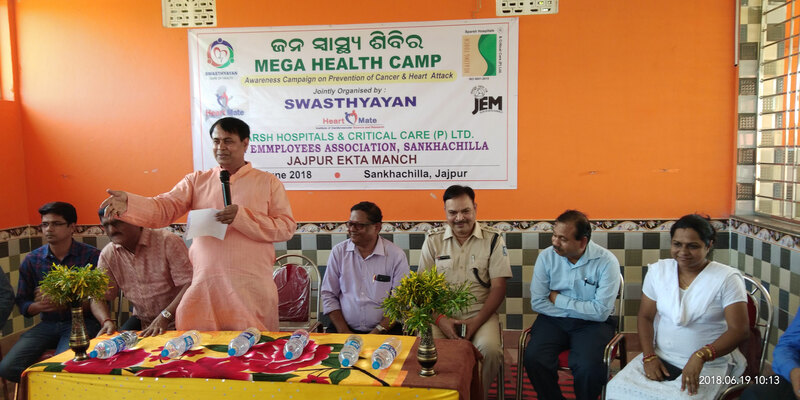 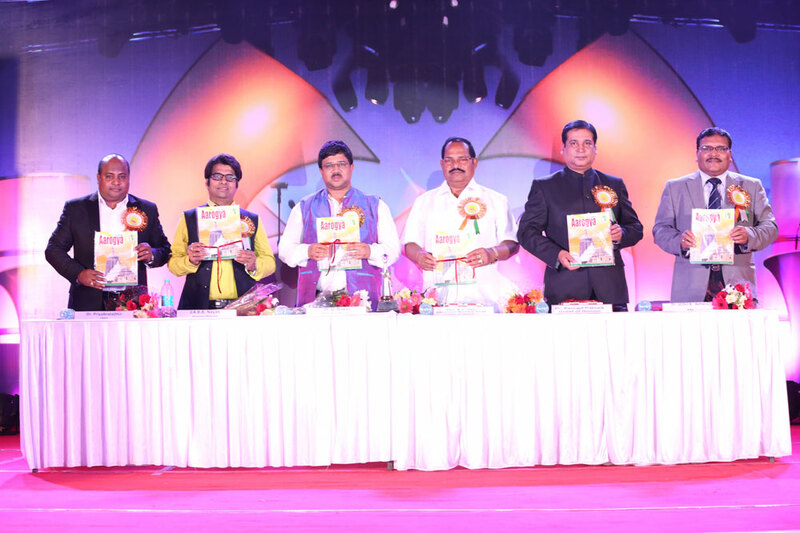 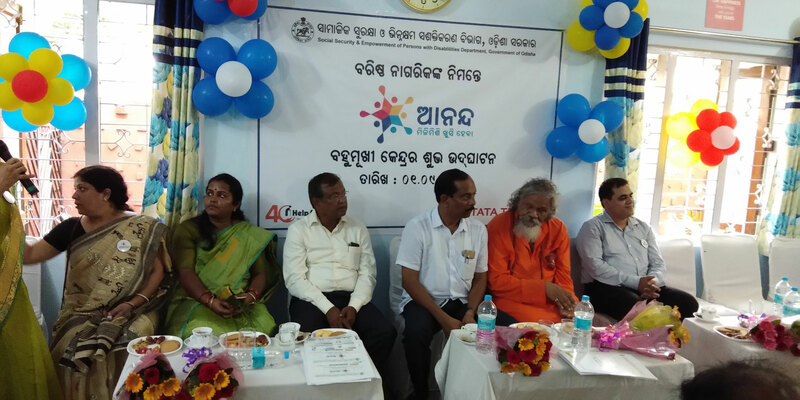 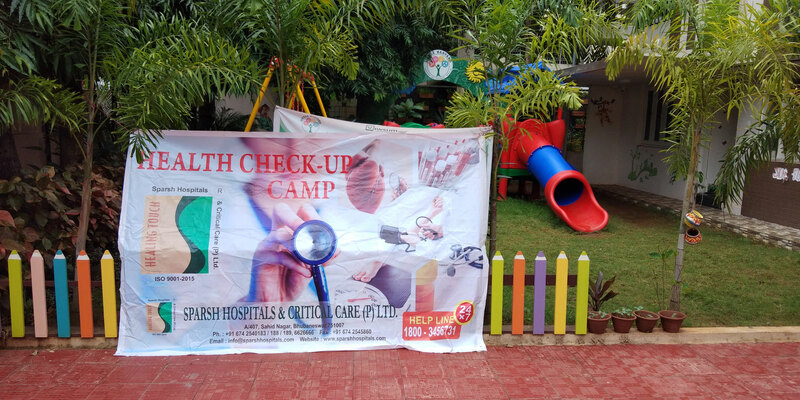 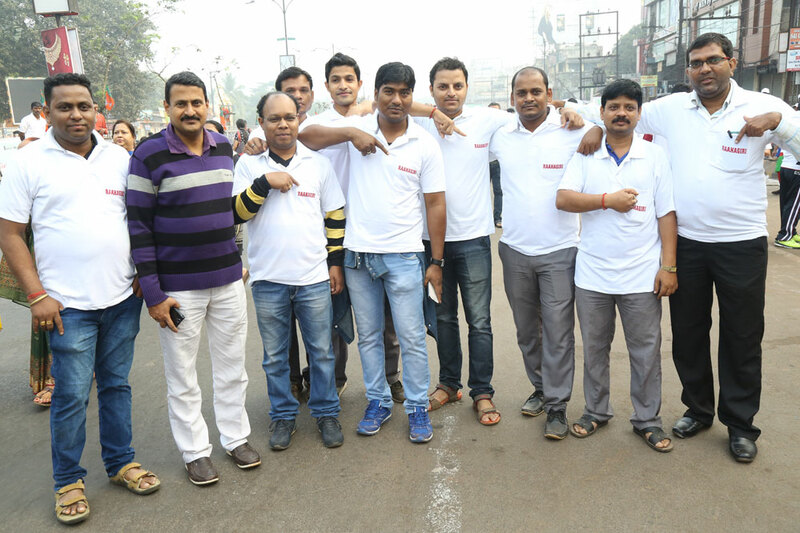 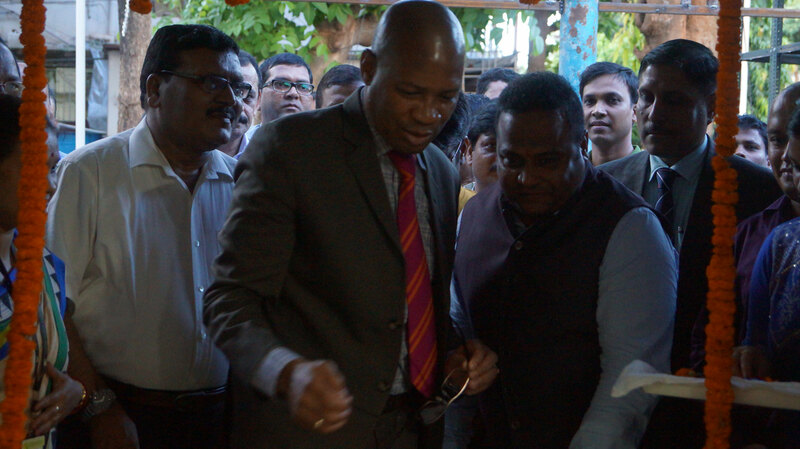 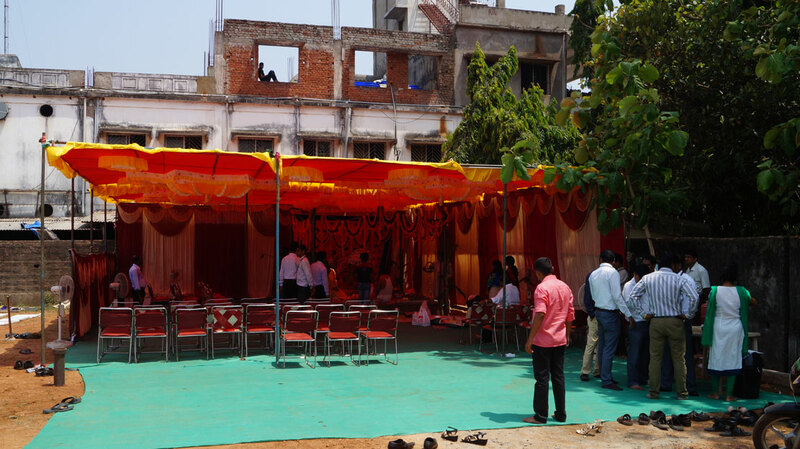 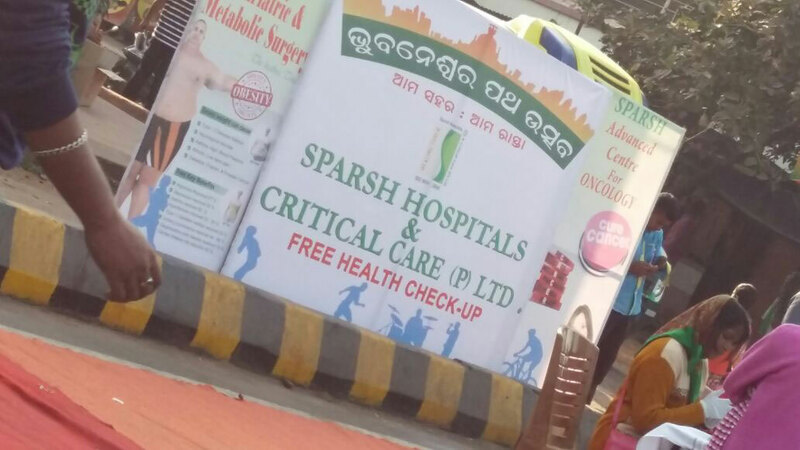 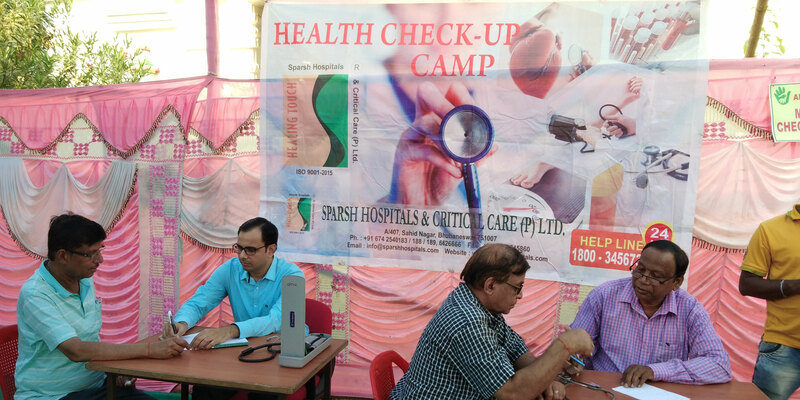 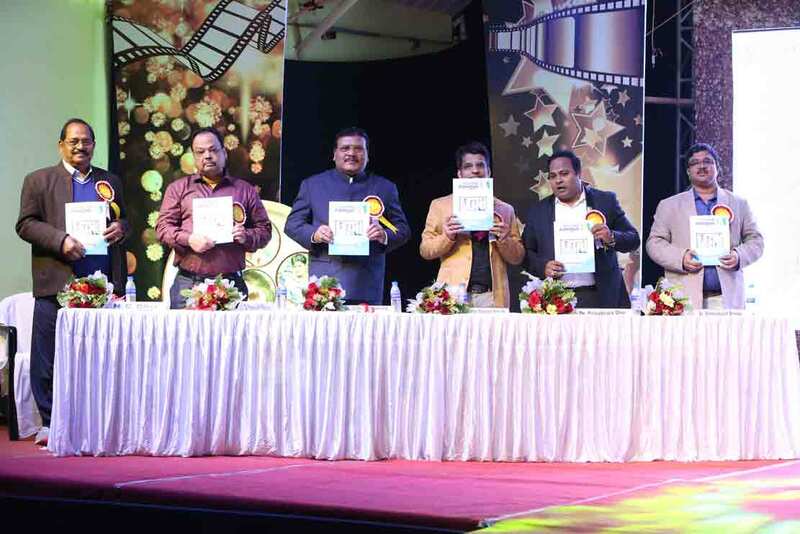 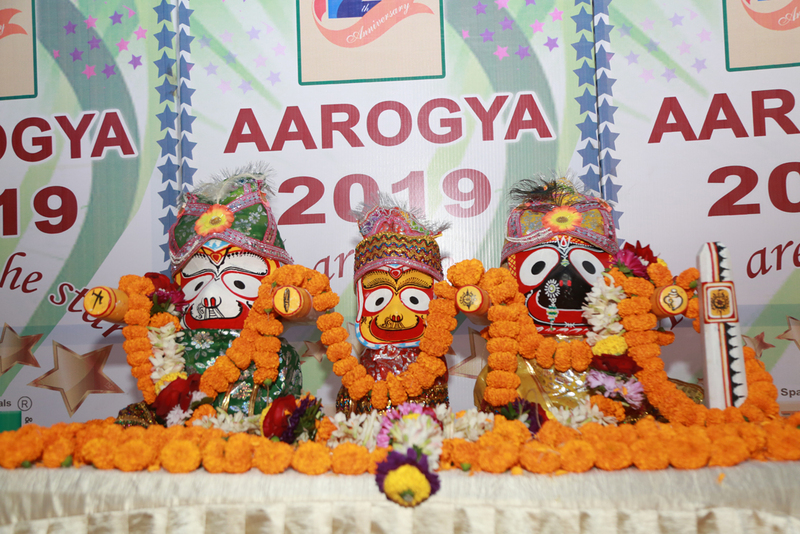 In association with Surya Prava Odia Daily News Paper and Sparsh Hospital organising the art compitation at I.G park on the occasion of 15th Anniversary of Surya Prava Odia daily News Paper. 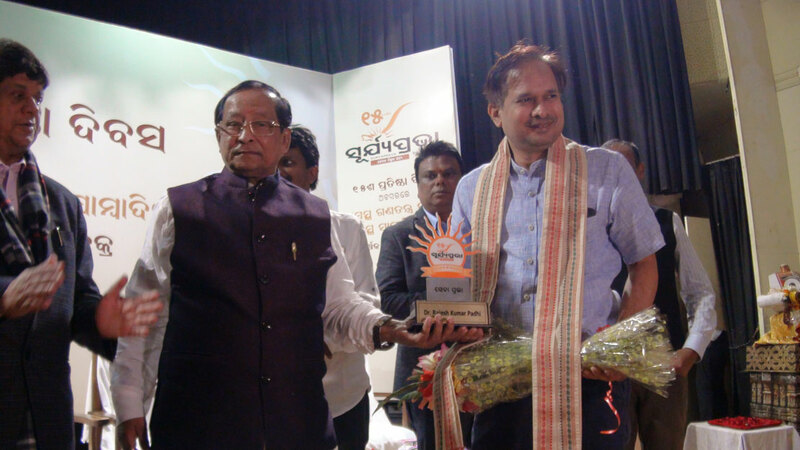 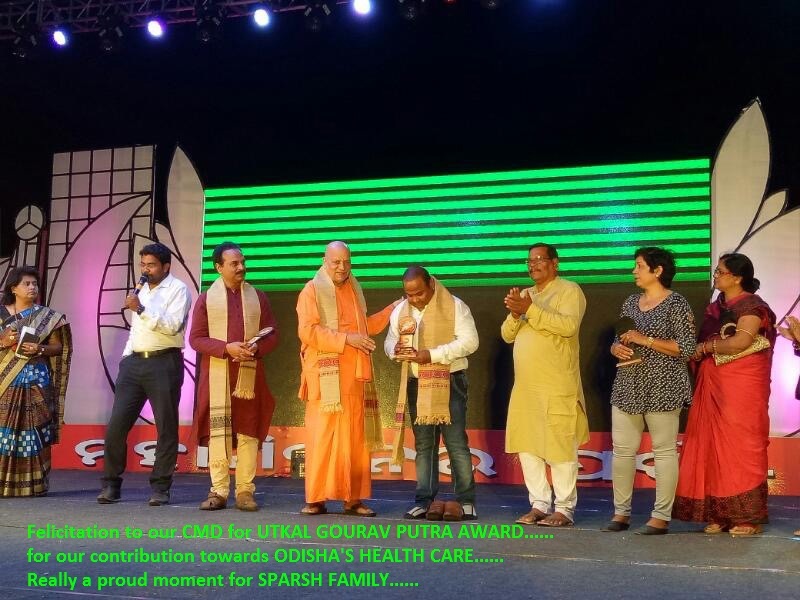 Sparsh Hospital Head & Neck Onco Surgeon Dr. Rajesh Padhi Felicitated in SEVA PRAVA for his dedication and service in patient care on the occasion of 15th Anniversary of Suryaprava Odia Daily News Paper Organised by Surya Prava at Jaydev Bhawan. 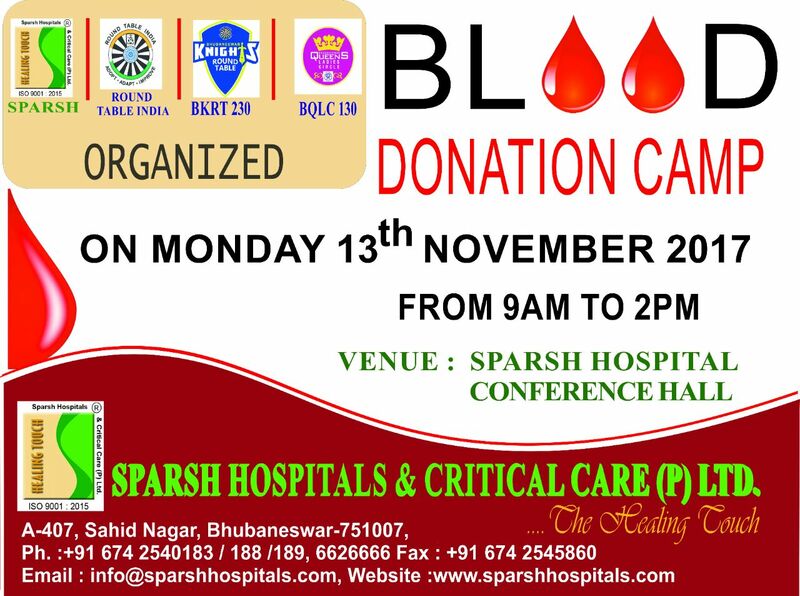 Donate blood and live as a smile at someone's face forever. 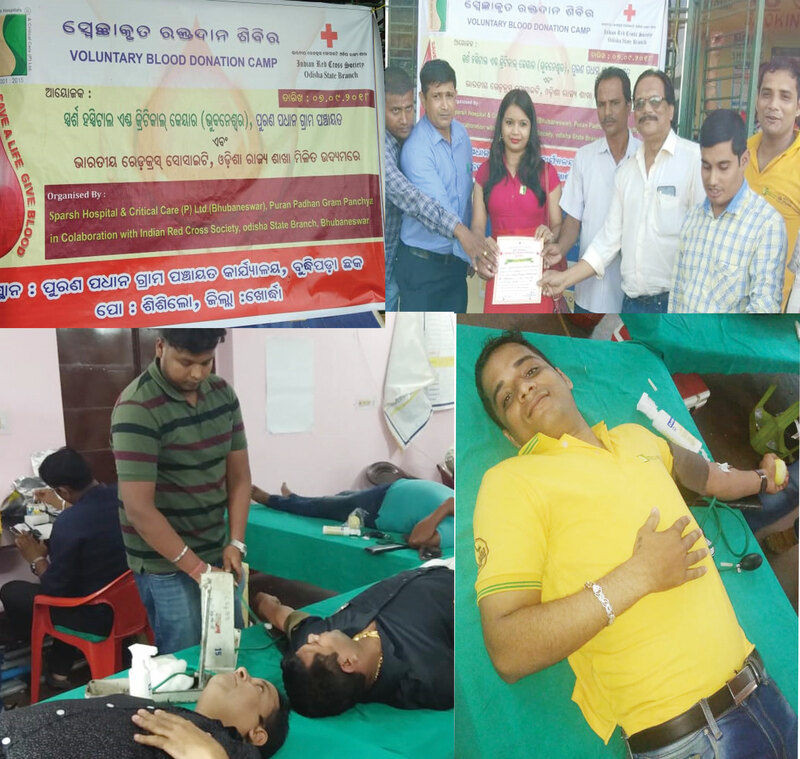 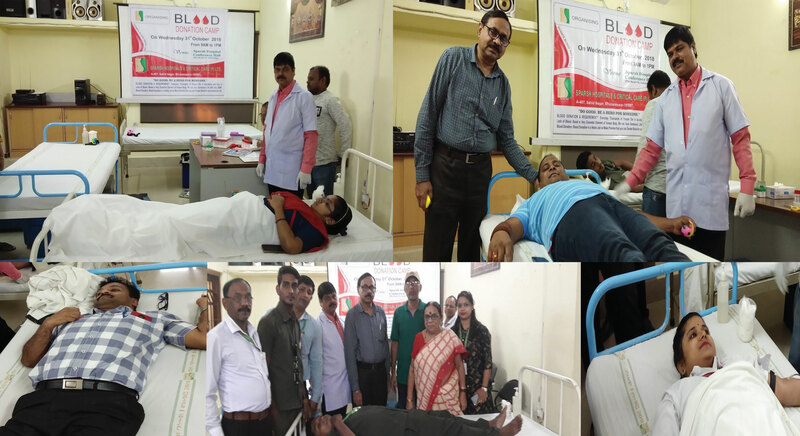 Blood donation camp organized by Sparsh Hospital with association of Round Table India, BKRT 230, and BQLC 130 on 13th November 2017. 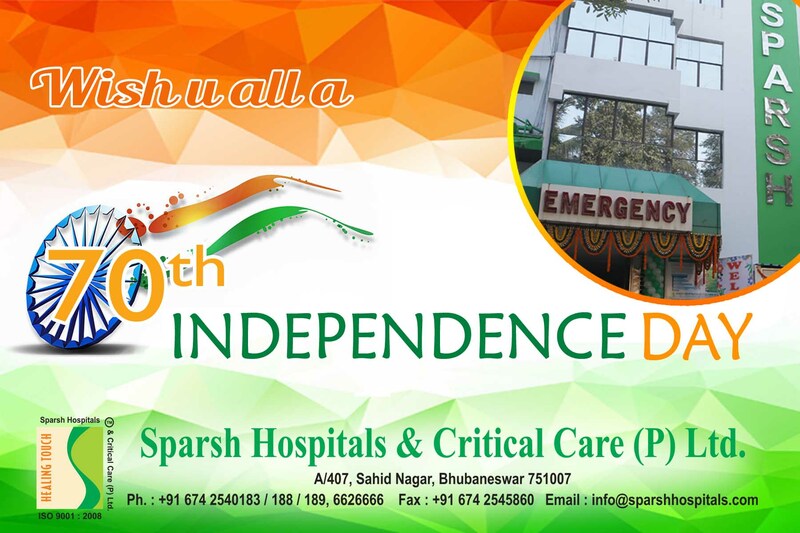 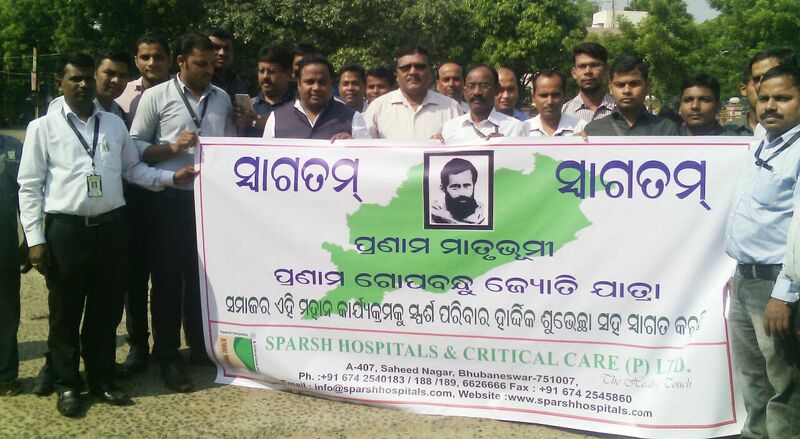 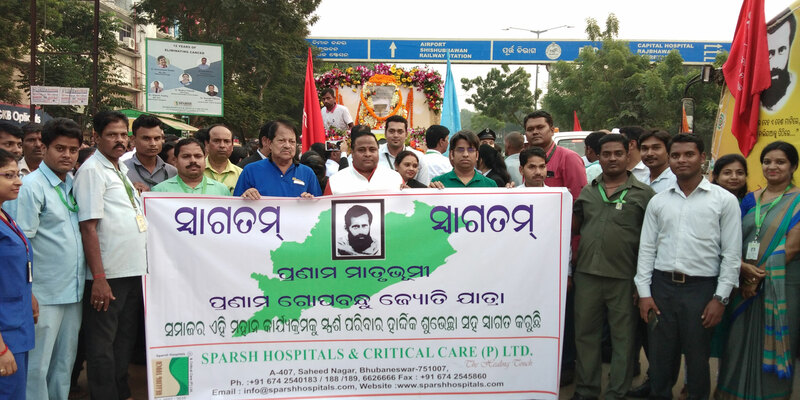 Sparsh Hospital tribute to Utkalmani Pandit Gopabandhu Das on his Jyoti Jatra on 09th November 2017. 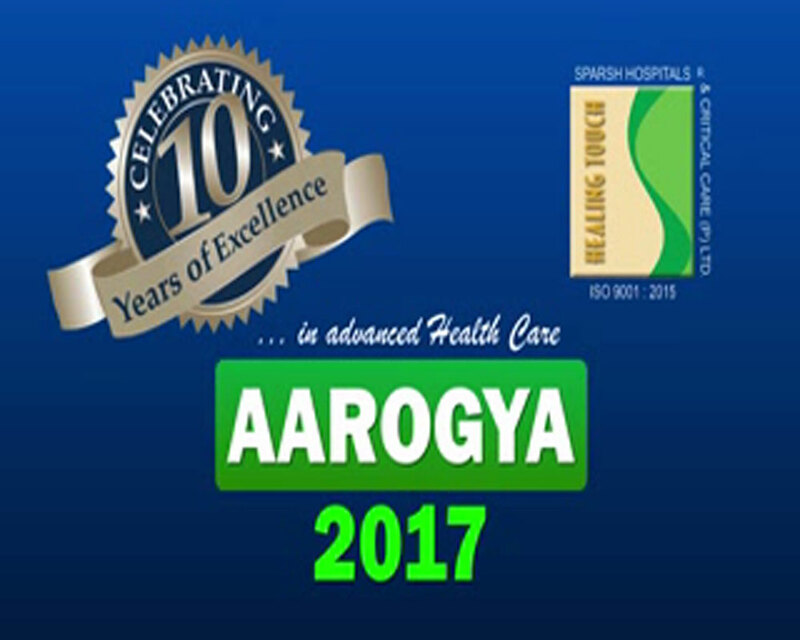 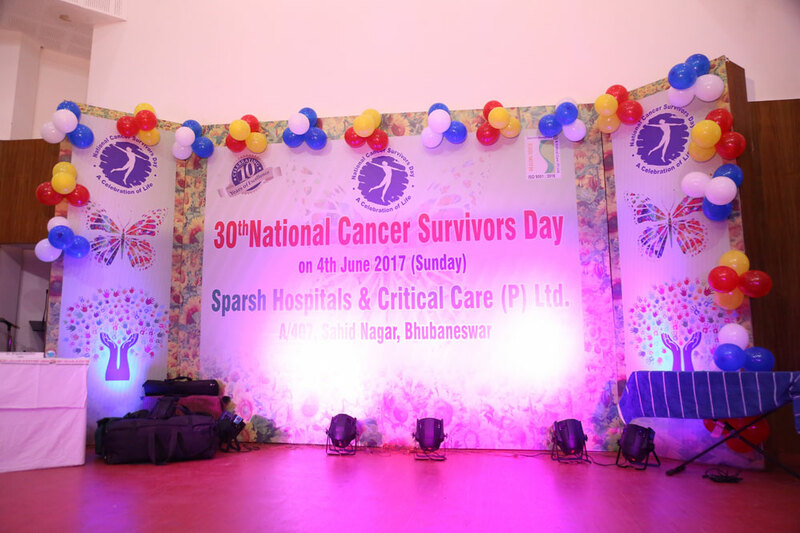 The Times Health Icons Bhubaneswar 2017 is recognise and honour the 3rd ranking for Oncology Hospital the state of Odisha. 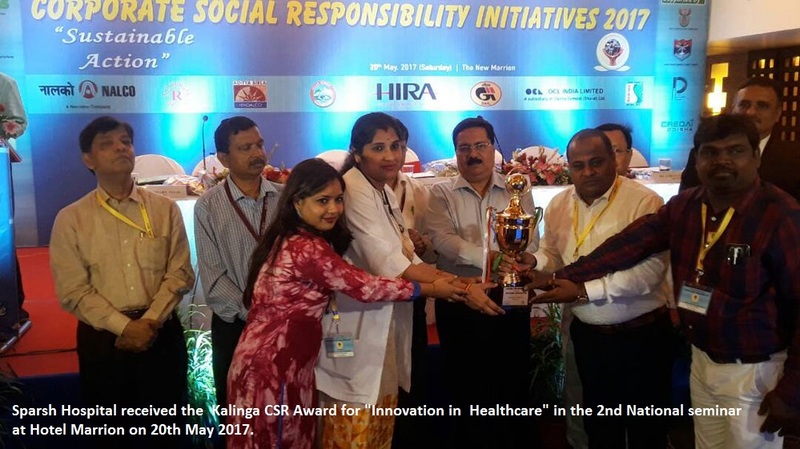 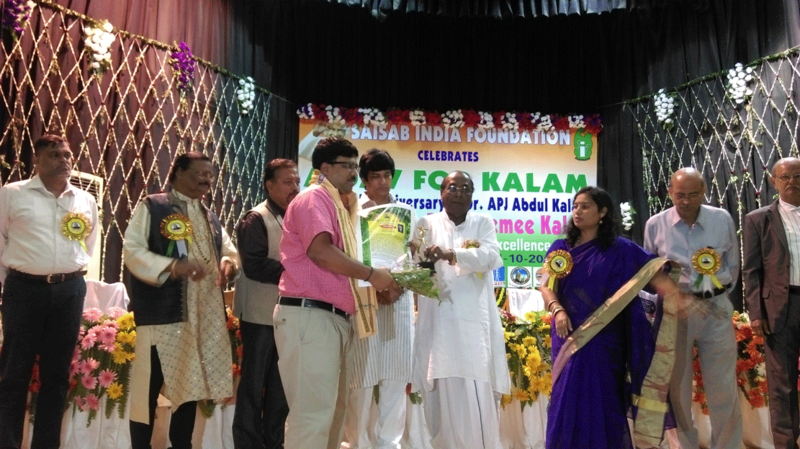 SPARSH HOSPITAL recived the KALINGA CSR AWARD 2017 for "INNOVATION IN HEALTHCARE"
Lord Ganesh Murti Stapana at Premises of Our New Project Site.